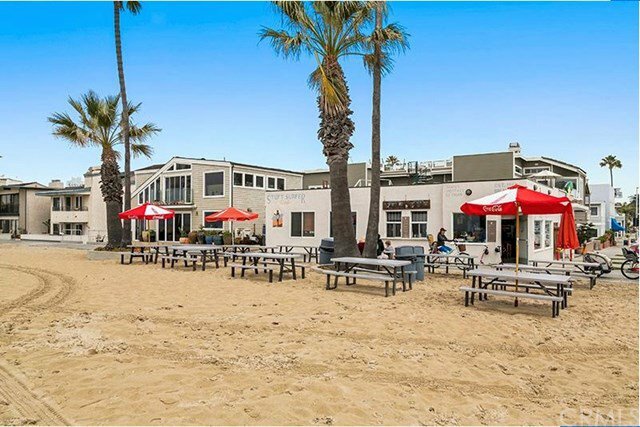 ^^^5 PROPERTIES TOGETHER ##OCEAN FRONT##8800 SQ FT##^^ALMOST COMPLETE PRICE WILL CONTINUE TO ++Rise++THIS IS A EXTREMELY EXTRAORDINARY OPPORTUNITY TO OWN AN OCEANFRONT PROPERTY AT A VERY DESIRABLE FAMILY QUIET LOCATION AND SEVERAL LANDMARK PROPERTIES JOINED TOGETHER ON THE BALBOA PENINSULA. A TRUE PIECE OF HISTORY WITH THE 'STUFFED SURFER" THE SURF SHOP ADJOINED TO IT AND THREE SEPARATE RESIDENCES. 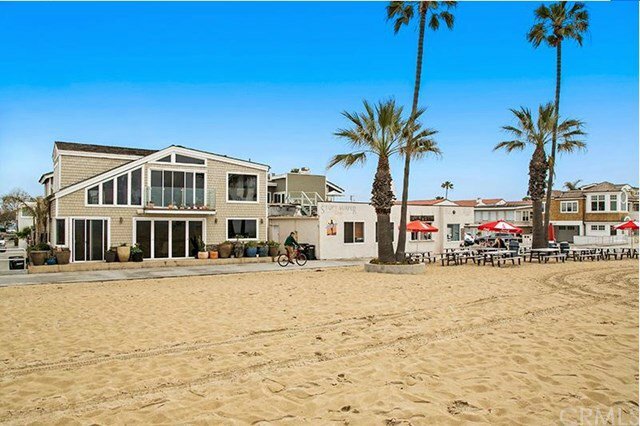 SINGLE FAMILY RESIDENCE 1504 W OCEANFRONT..A THREE BEDROOM THREE BATHROOM UNIT LOCATED101 AND 103 15TH STREET WITH A PANORAMIC EXPANSIVE ROOF TOP DECK WITH BUBBLING SPA, FIREPLACE AND BBQ AREA. ALSO A ONE BEDROOM ONE BATH UNIT ABOVE THE SINGLE FAMILY RESIDENCE WITH A PANORAMIC OCEAN VIEW WITH A DECK AND 2 GARAGES AND 2 CARPORTS. THE STUFFED SURFER CAFE AND THESE OTHER 3 HOUSES AND THE COMMERCIAL SURF SHOP MAKE THIS OCEAN FRONT OPPORTUNITY AS A ONCE IN A LIFETIME OPPORTUNITY.ONE HUNDRED FEET OF OCEAN FRONTAGE WITH THE ONLY SEATING ON THE SAND ON THE ISLAND A VERY RARE AND UNIQUE FIND..7500SQURE FOOTAGE FOR THE RESIDENTIAL AND COMMERCIAL SPACE COMBINED. LOT IS 5000SQURE FOOT WITH MU-CV ZONING. PLEASE CALL FOR FARTHER INFORMATION AND PRIVATE SHOWINGS.